There’s just something about coffee & roaches… especially cockroaches and coffee machines. Trust me, I know! Unless you want cockroach coffee at home, here’s how to get rid of roaches in your coffee maker once and for all. Plus how to properly disinfect a coffee machine that’s had roaches in it. Is organic soda healthier for you than regular soda? Does it taste good? I tried 3 popular organic sodas (Zevia Soda, Hansen’s Natural Soda, Blue Sky Soda) – in search of the best organic soda. Here’s what I’ve learned about organic, natural soda. 4 Organic Chicken Soup Reviews: Does The Best Organic Soup Come In A Can? I decided to try organic chicken soup after seeing how many preservatives are in traditional canned chicken soup. My taste-test review of 4 popular organic soups. 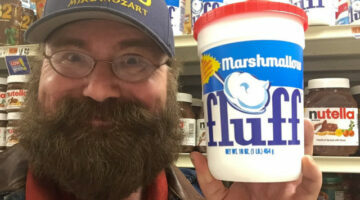 I’ve been trying to find more convenient and less expensive natural foods lately. 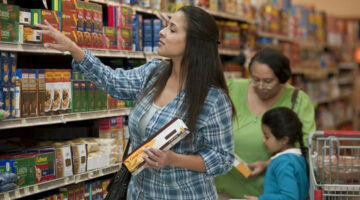 These 4 food brands are adding more & more natural foods that taste great! 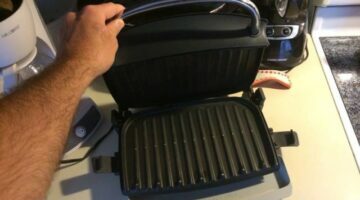 How To Clean A George Foreman Grill – 3 Ways To Make Your Grill Practically Clean Itself! Wish your George Foreman grill wasn’t such a chore to clean? Here are 3 tricks to make cleaning George Foreman grills super easy. The foil idea is the best! Easter Candy Controversy: New Chocolate Cadbury Eggs Aren’t Going Over Easy In The U.K. What About The U.S.? 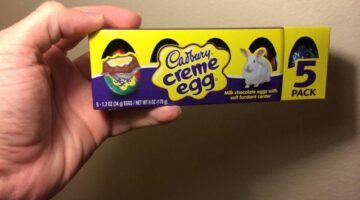 Yep, there’s a new recipe being used for Cadbury eggs in the U.K. Here’s my take on the great Cadbury eggs Easter candy debate in the U.S. Good to know! 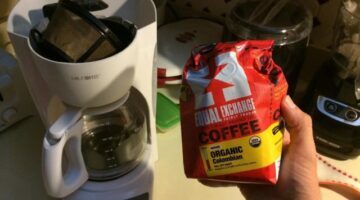 Wondering if organic coffee is really worth the cost? Here’s the answer, according to a coffee junkie.